Emilie started in Online Marketing 10 years ago, working in the Gambling Industry (online casinos and poker rooms), based from Malta. 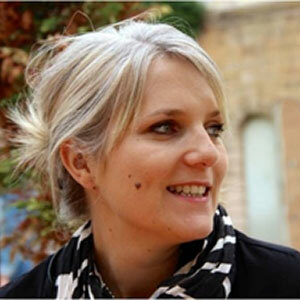 She moved back to France to join Digital Virgo’s Online Marketing team in 2011. Now, she is developing the VAS markets internationally for Digital Virgo. Emilie possesses a strong knowledge of the global VAS ecosystem, has successfully launched (and now manages) several key markets such as Germany, UK, Australia, and more recently Belgium. In charge of the operations and P&L of these countries, she finds the right balance between compliancy, online advertising, quality content and high standards in customer care for sustainable market growth. Digital Virgo operates in 44 countries and is experienced in how to adjust its strategy to each market, based on the expertise of the local teams.